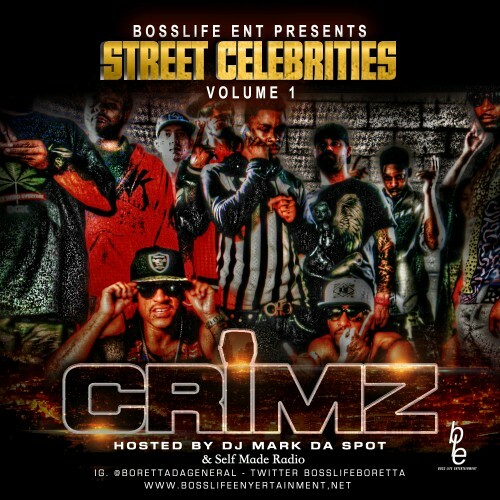 Follow @IndyTapes, @SMRadioMixtapes, @DJMarkDaSpot & @BossLifeBoretta! Awesomeness!!!! U r the best!!!!! Absolutely amazing stuff max.. congrats ! sick, reminds me of my own style!